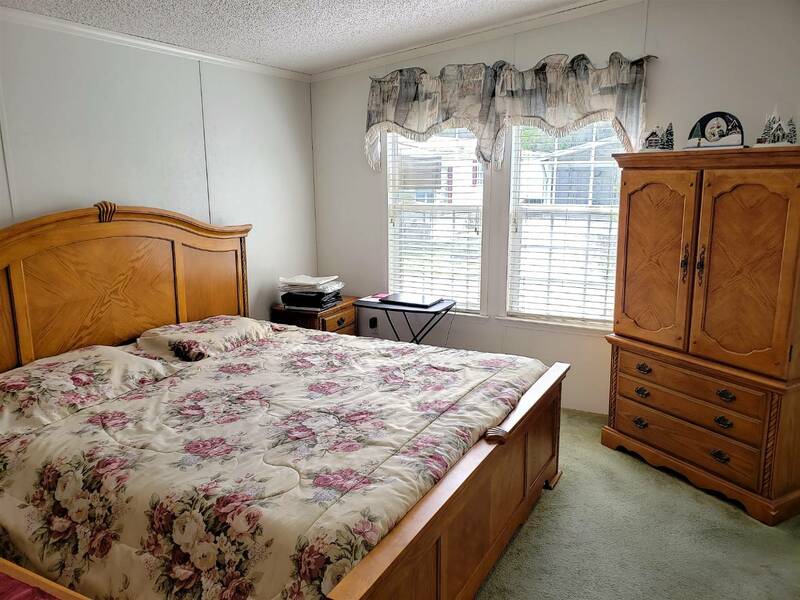 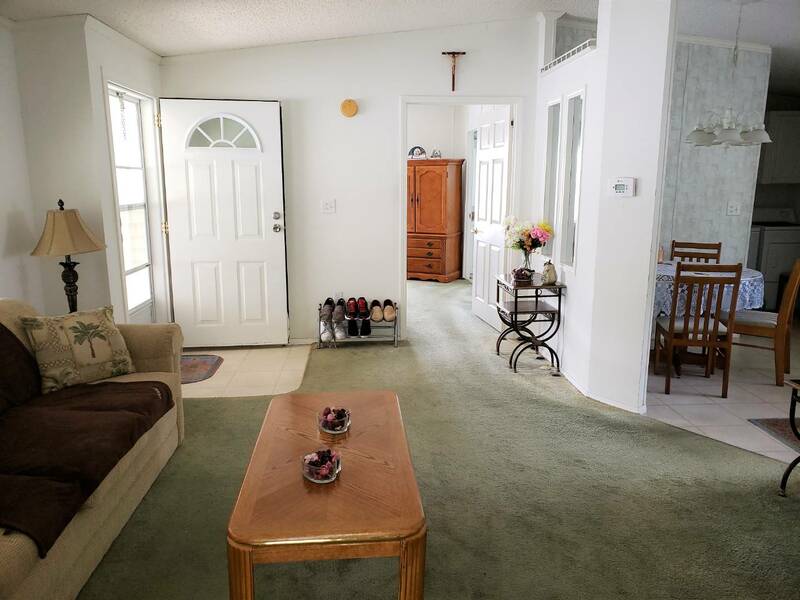 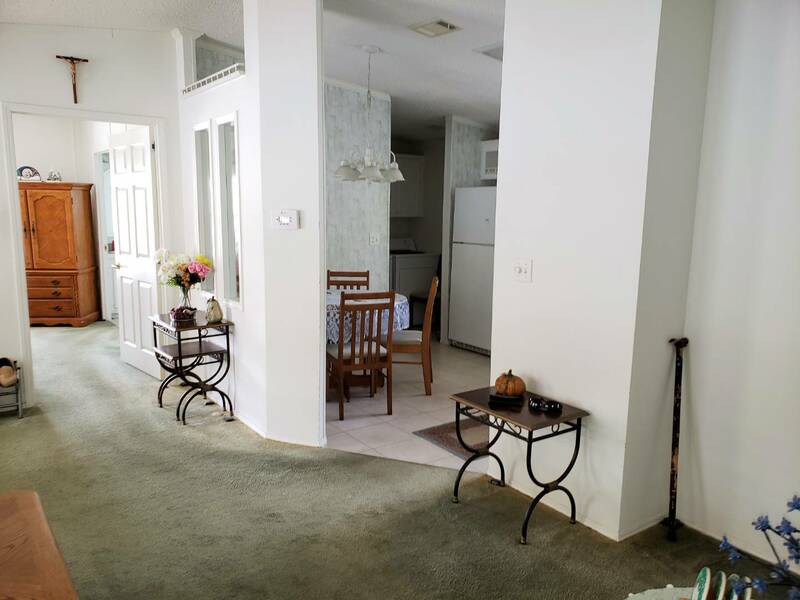 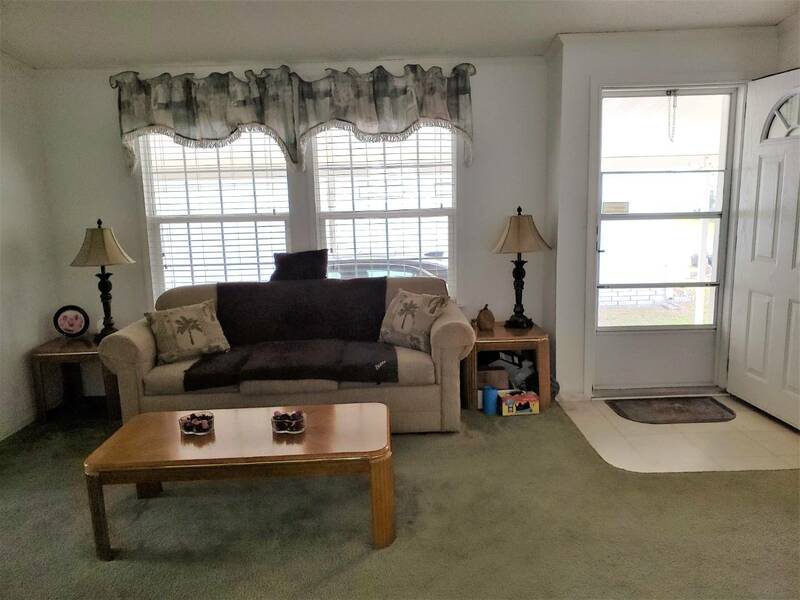 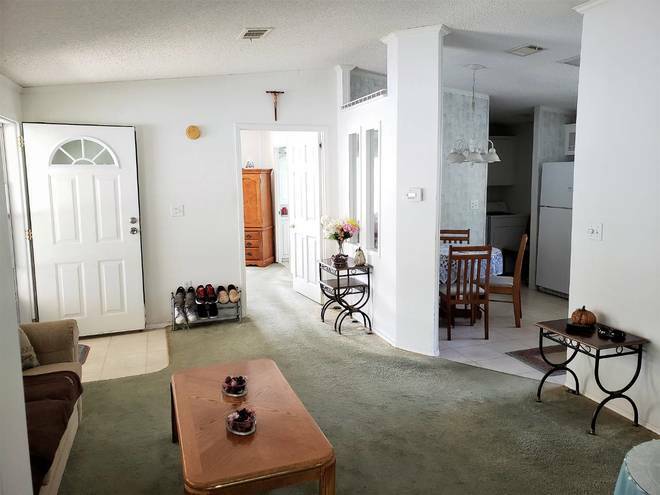 Ramblewood Village a 55+Community offers a large clubhouse, Shuffleboard courts, Heated pool, This Beautiful 2003 home is in excellent condition and coming completely furnished all for $39,900. 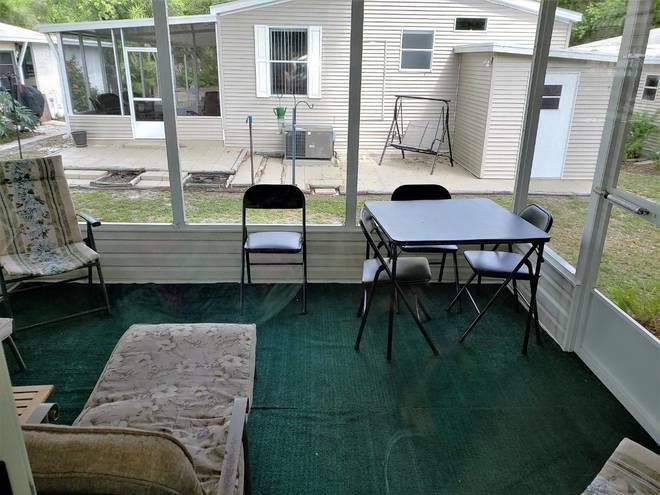 The low monthly lot rent includes Water, Sewer, twice weekly trash pickup and they mow and trim your lawn. Our social activities offer pot lucks, garden club, art classes, pancake breakfast, parties and much more. 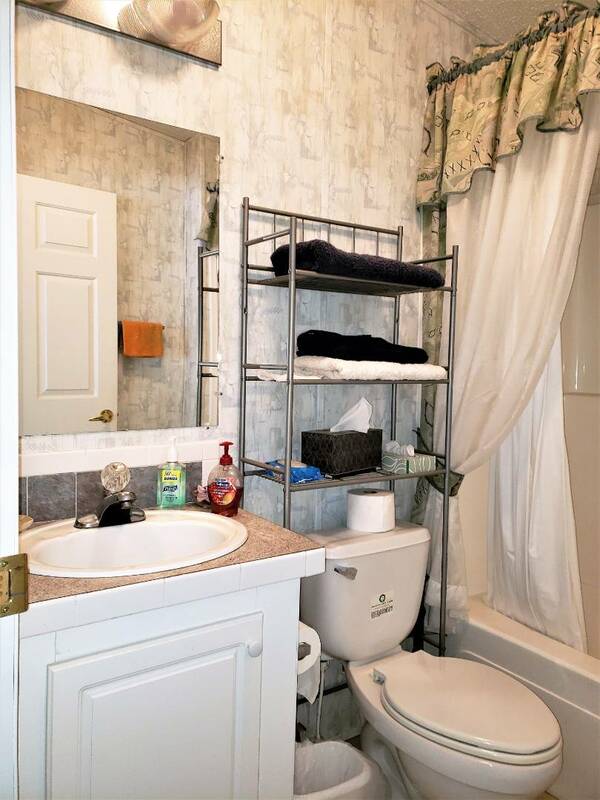 Don't miss seeing this home it's waiting for you to move in and enjoy. 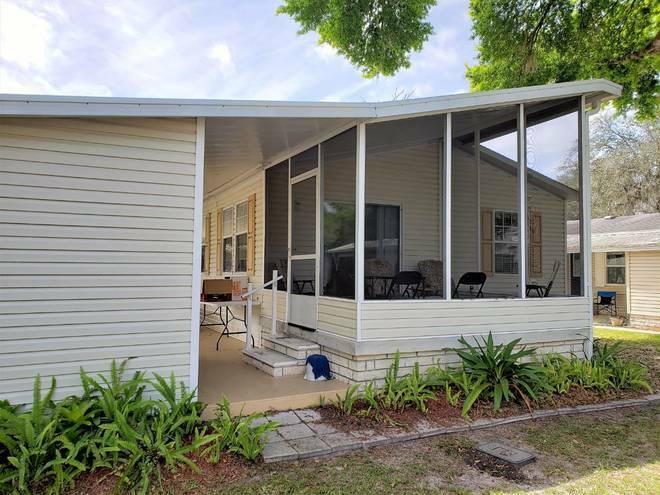 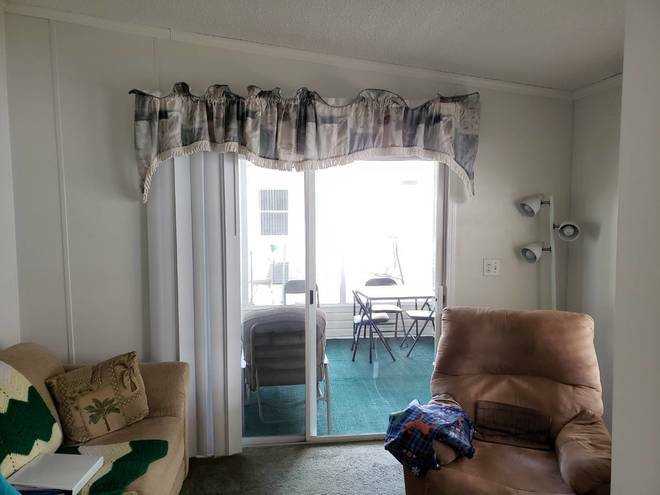 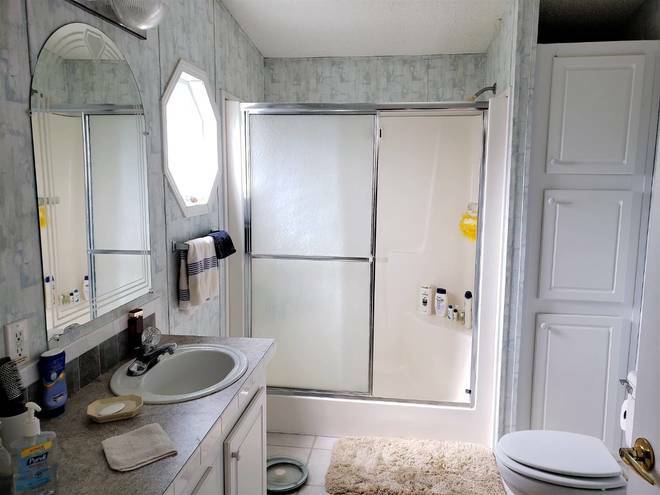 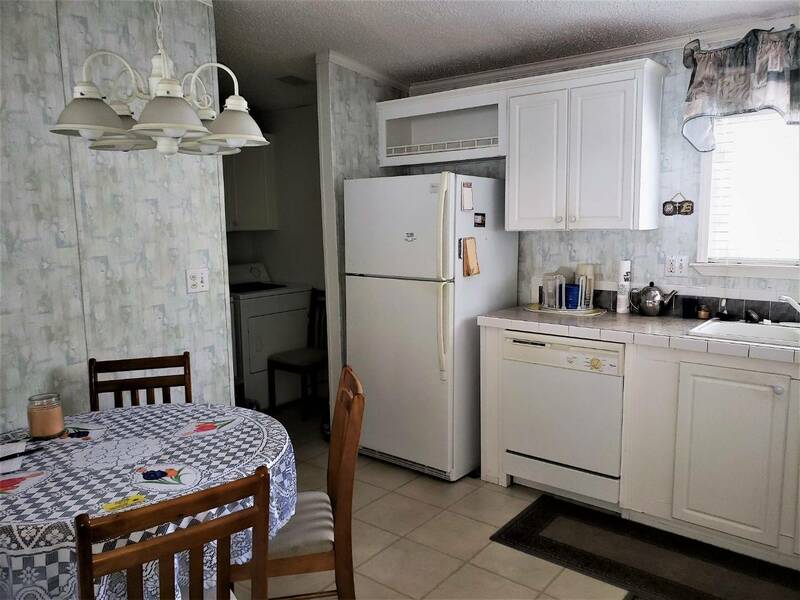 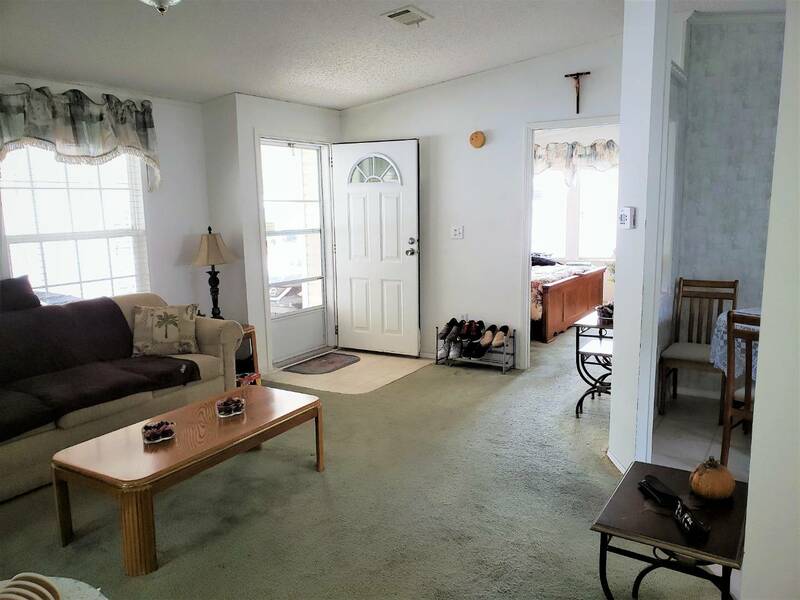 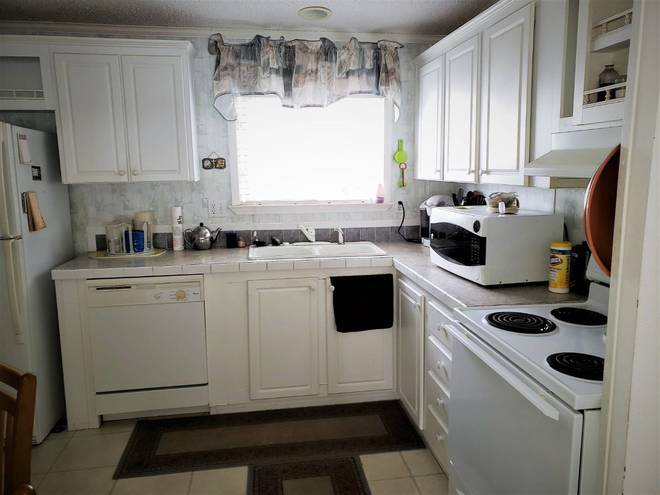 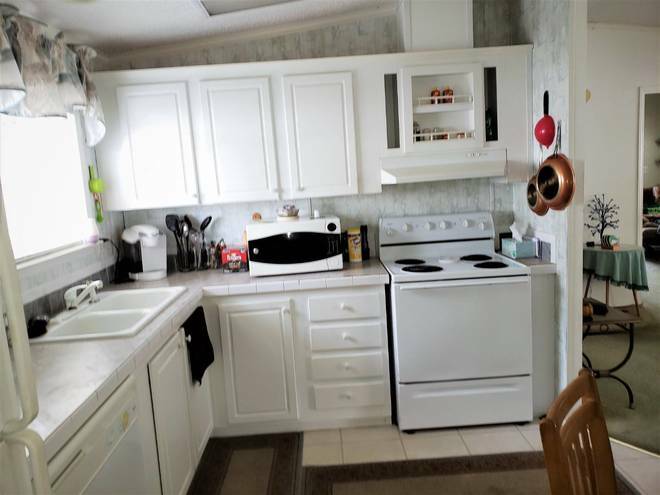 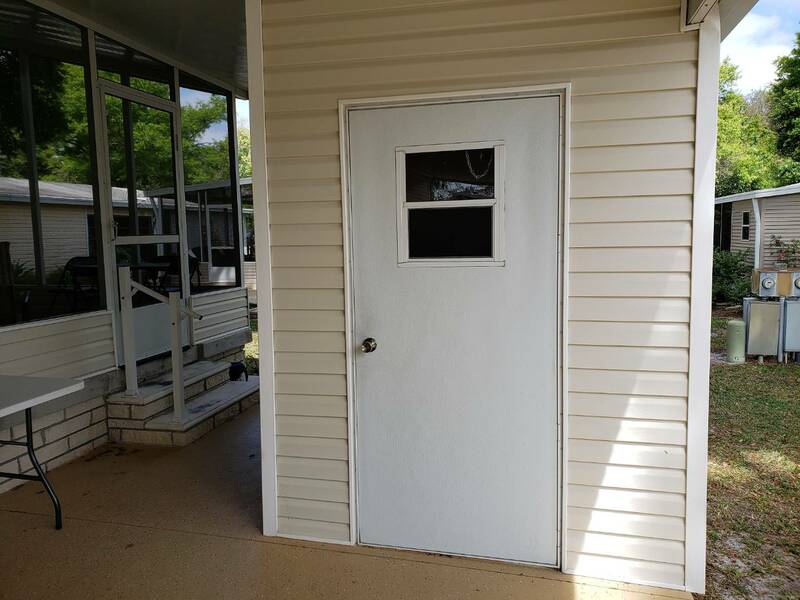 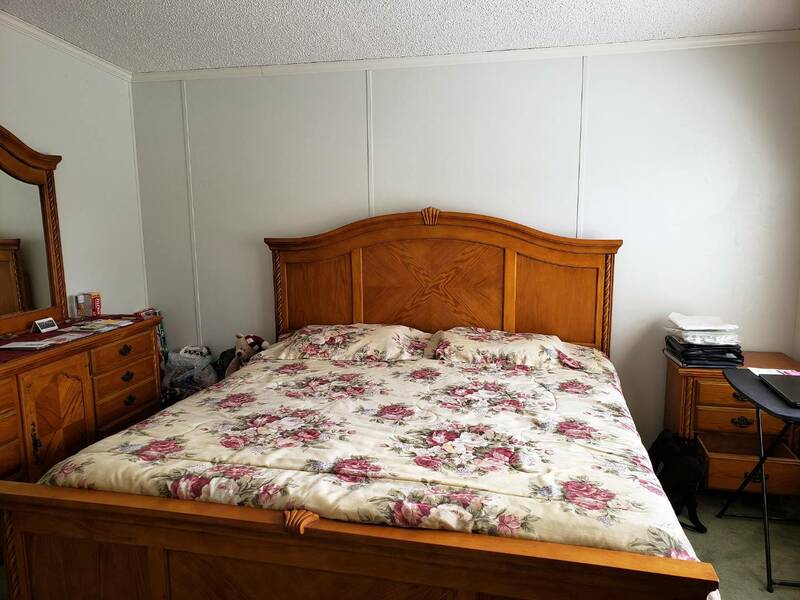 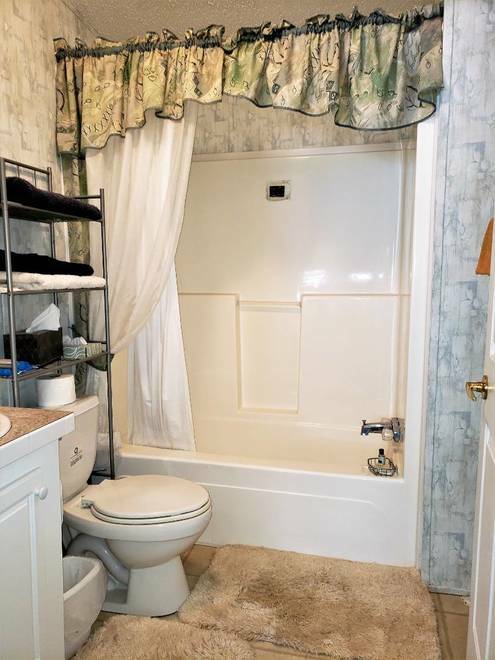 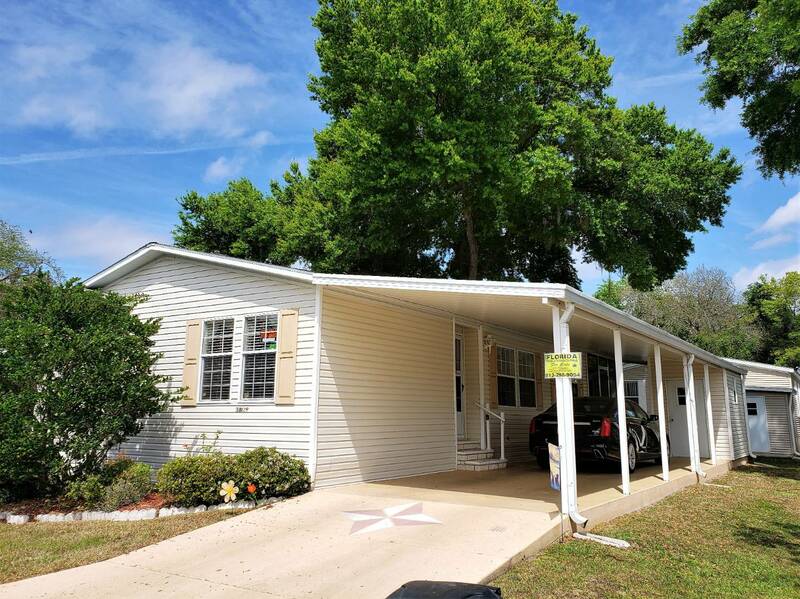 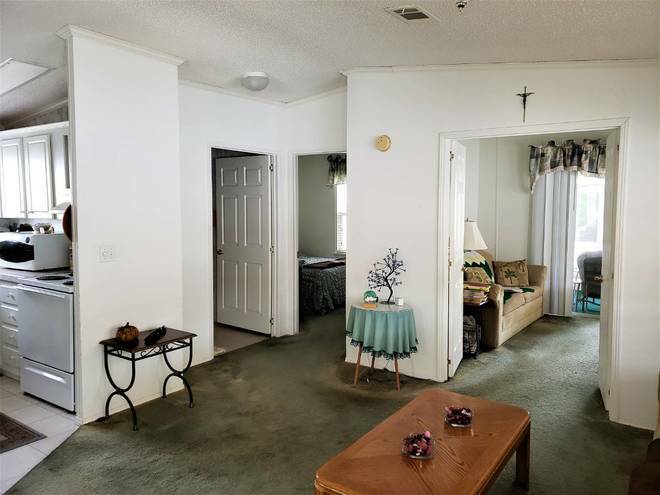 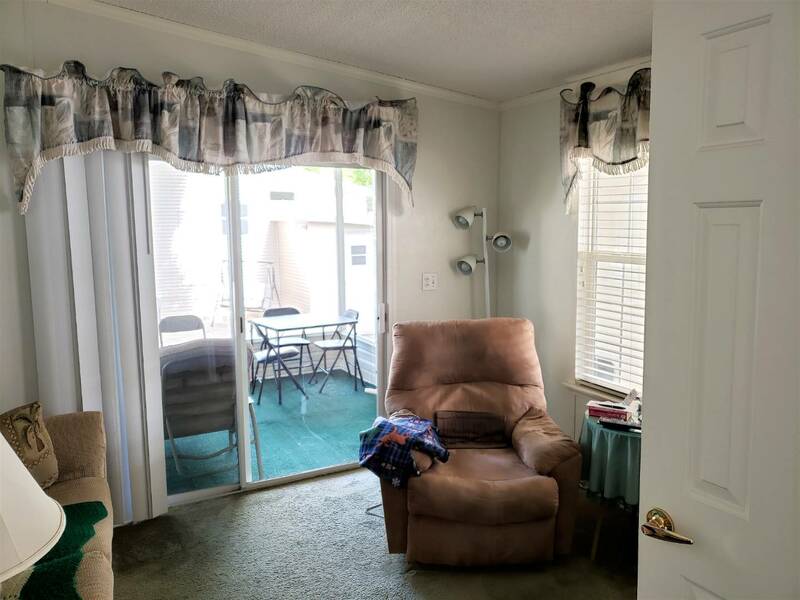 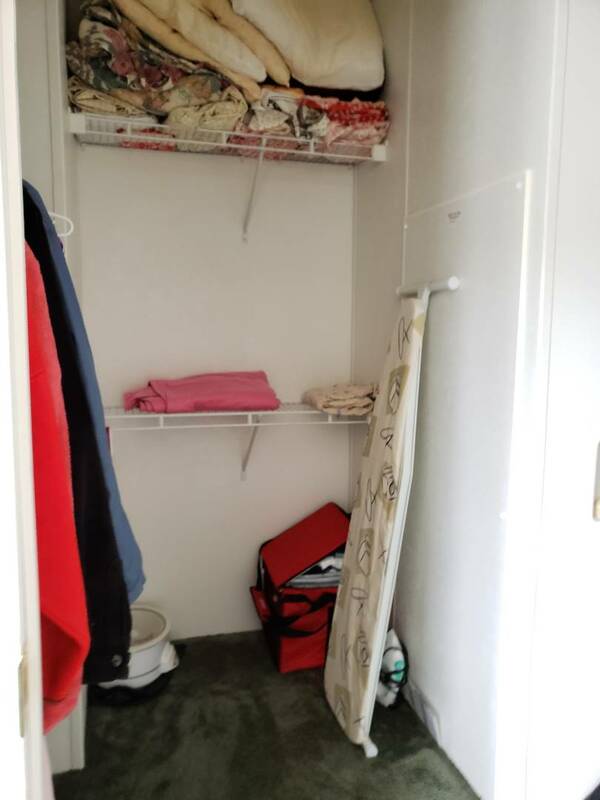 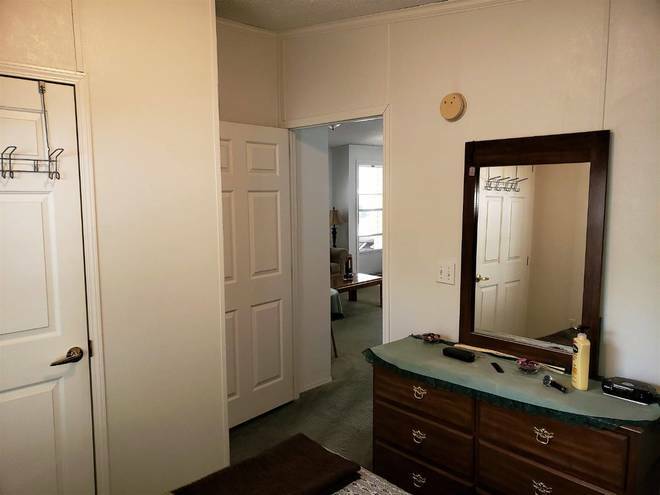 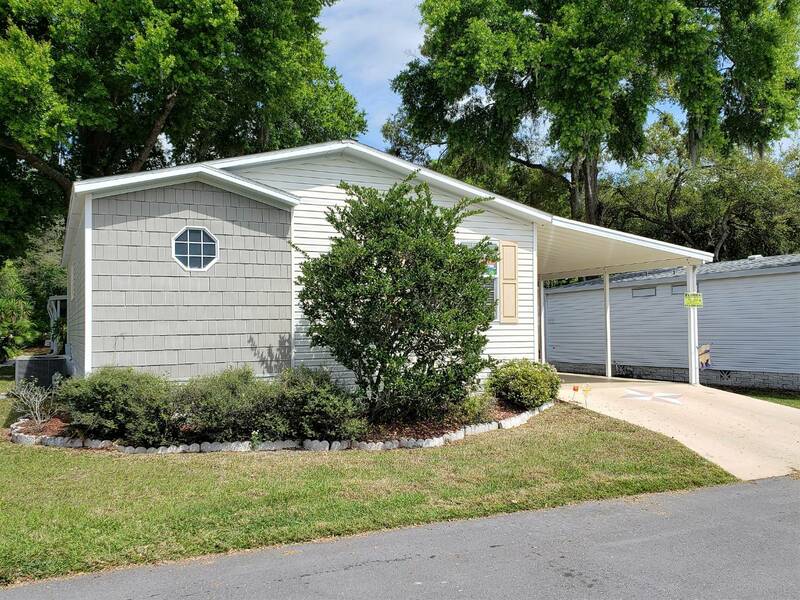 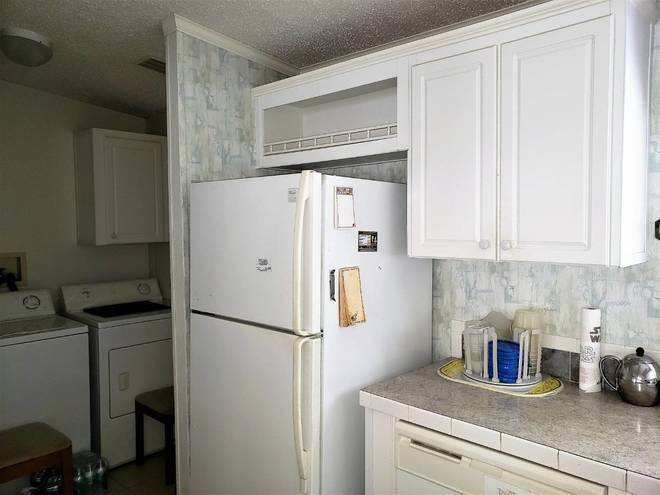 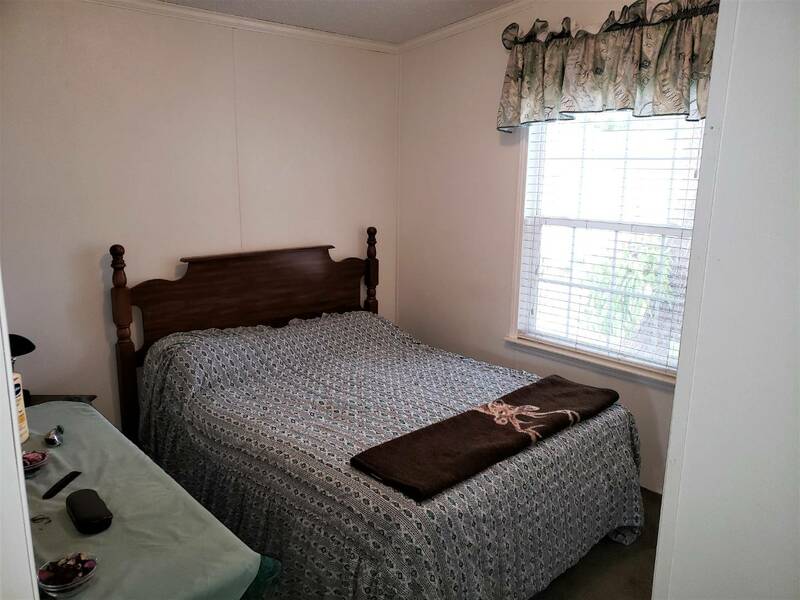 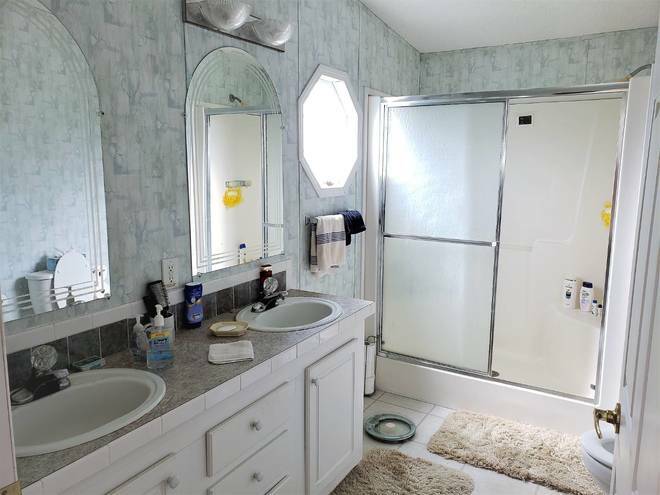 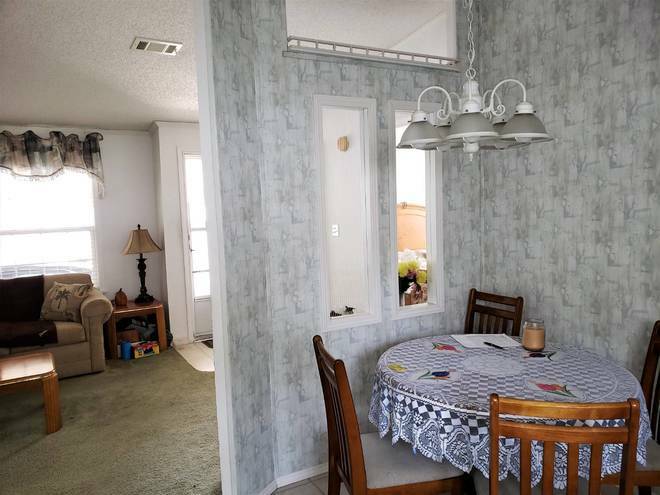 I would like more information regarding the Florida Mobile Homes On Sale Listing #10584038 at 38129 Woodgate Ln, Zephyrhills, FL.